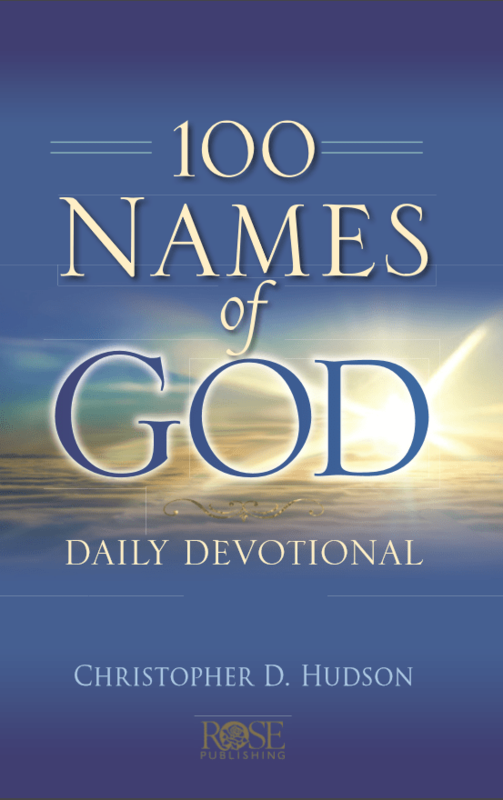 Rose Publishing’s 100 Names of God Daily Devotional by Christopher D. Hudson is unique among devotionals. Rather than focusing on life concepts it focuses on 100 names, titles, and descriptions of God. The text is presented on textured backgrounds that include pictures of nature. I’m reviewing the PDF version. It’s also available in print. Each devotion starts with the name or title of God in Hebrew or Greek. Next it provides a key verse that uses the name or title. Then it has a devotion (around a page or more). The devotions talk about what the name or title means and shows how God interacts with us through the name or title. They give lots of Illustrations and examples from Scripture. There is a question after each devotion that asks you to think deeply about the points of the devotion and how it applies to you. This is followed by a short prayer of thanks. Last is a section for further reading that gives two cross references for deeper insight. They’re usually a single verse each but a few cover several verses. This section list every name of God used in the book. They’re listed alphabetically and give the English word, page number of the devotion, Greek or Hebrew word, key verse, and Strong’s number. 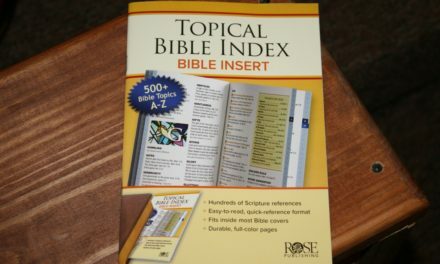 I like that this is included so you can use a Strong’s dictionary to learn more and dig deeper into the names and titles of God. 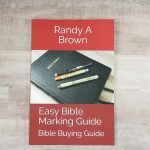 This is a six-week study guide that lets you study the names and titles of God according to themes. 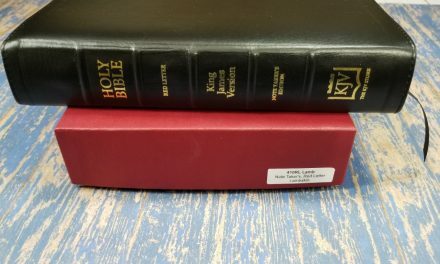 Each week gives a title, introduction to the theme, the names or titles of God for that theme, and the page numbers where the devotions are found. 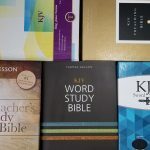 You are to read one each day and answer the question “What did I learn about God this week” at the each of each reading. 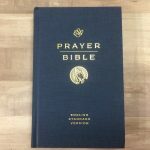 This is a great way to use the devotional for individual and group study. I love having devotions that focus on God rather than us. They’re short and easy to read, but not too overly simplified. There’s enough in each one for some good study. The presentation is pretty and easy to read. This is one of the best and most interesting devotionals that I’ve read. 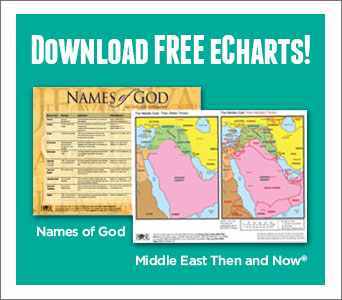 I highly recommend 100 Names of God Daily Devotional for personal devotions and group study. Rose Publishing provided this ebook free for review. I was not required to give a positive review – only an honest review. My opinions are my own.